for collectors of brewery memorabilia. 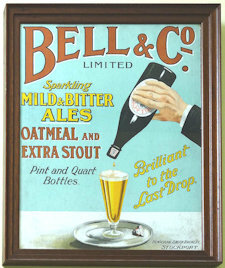 The Association for British Brewery Collectables is free to join. the chance to meet other collectors. 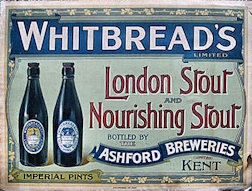 Britain has a superb legacy of breweries, beer, and associated items. These items include brewery advertising, bottled beers, publications, bottle labels, pump clips, in fact, anything produced by breweries - even beer. ABBC supports your collecting interest, helping you to increase and improve your collection. 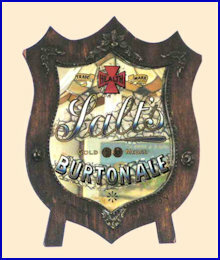 The Association for British Brewery Collectables is the successor to the Association of Bottled Beer Collectors. Founded in 1983, the ABBC has represented the interests of bottled beer collectors since then. 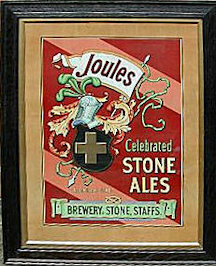 It was 20 years later, in 2003 that the coverage was widened to include all brewery collectables, in keeping with the broadening interests of the members. The Association for British Brewery Collectables (ABBC) represents brewery collecting interests not covered by other collecting organisations.